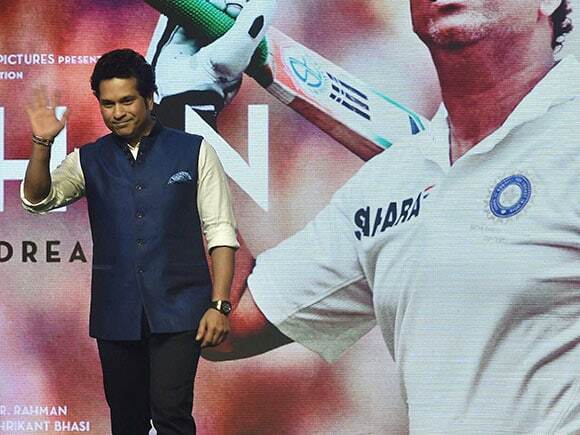 The song titled Sachin Sachin echoes the cheers of fans and captures the frenzy around the Master Blaster. 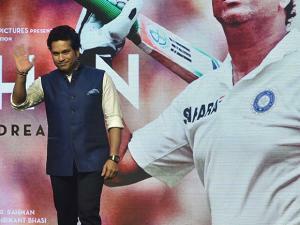 At the launch of the song, Sachin said, "The chants were my supporters' way of showing their love. 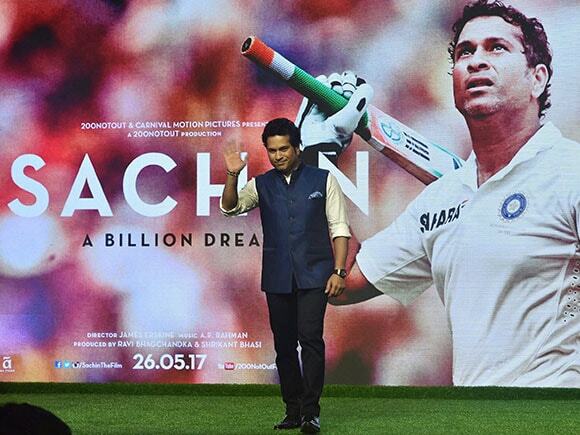 I have been inspired by their chant and it has helped me face difficult situations on the field knowing that I have the country with me." 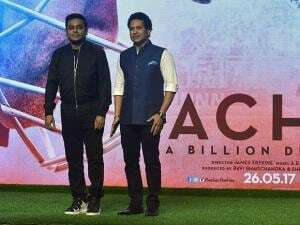 Composer AR Rahman said, "It was a challenge to compose music that would recreate the energy and mood that permeated the stadium when Sachin Tendulkar played cricket! I hope that this musical ode to fans of Sachin matches up to Sachin's magical performances on the field."